Metal Earth models by Fascinations are amazingly detailed miniature models that are laser cut with precision. Each model is accurate down to the most minuscule details. Each model is made from completely flat, laser-etched steel sheets. From easy to expert levels of difficulty, Metal Earth models are great for novice to veteran model builders. Tools are not required for assembly, but can greatly help with the process. 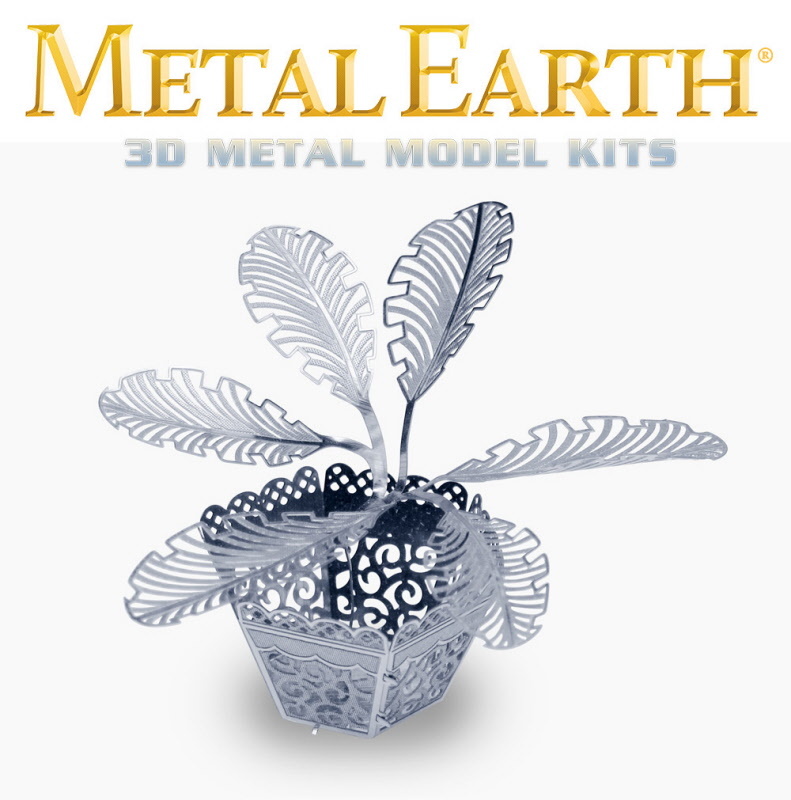 You can find the official Metal Earth tool kit here.